NEW YORK (February 27, 2018) – FlightSafety International announces that Suren Meras has been promoted to Senior Director, Operations. Suren oversees FlightSafety’s pilot, dispatch and instructor training. He is also responsible for Customer Support, & Media Technology Management Operations. 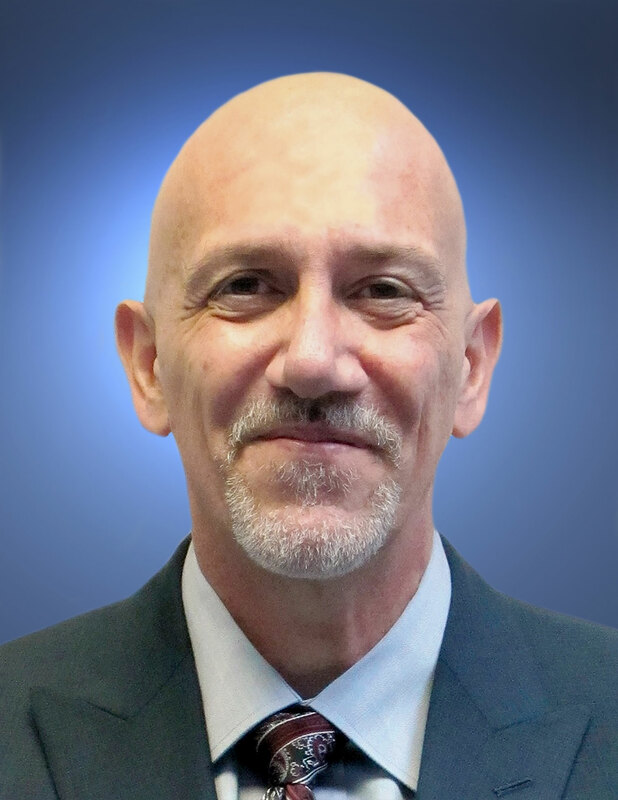 He joined FlightSafety in 2007 at FlightSafety’s Toronto Learning Center where he served as Assistant Center Manager and Director of Training. Suren was promoted to Director, Training Operations in 2015. Suren holds Airline Transport Pilot certificates issued by EASA, the FAA and Transport Canada. He has been a qualified FAA Training Center Evaluator, and EASA Type Rating Examiner and Senior Flight Examiner. Suren has logged over 19,000 flight hours and is type rated in the Bombardier CRJ series of aircraft, Dash 8 100, Dash 8 200, Q300 and Q400, as well as the Fokker F-27 and Fokker 70/100. He is a graduate of the University of Toronto and Seneca College where he studied Child Psychology and Business Administration. Suren has also earned an Executive MBA from the University of Texas in Dallas and holds diplomas in Law Enforcement from the Royal Canadian Mounted Police Academy and Canadian School of Private Investigation. Prior to joining FlightSafety Suren was Chief Pilot, Head of Training, and a JAA Senior Examiner at Tyrolean Airways. He was also a Captain at City Express Airlines and Supervising Flight and Ground School Instructor at Central Airways Corporation.